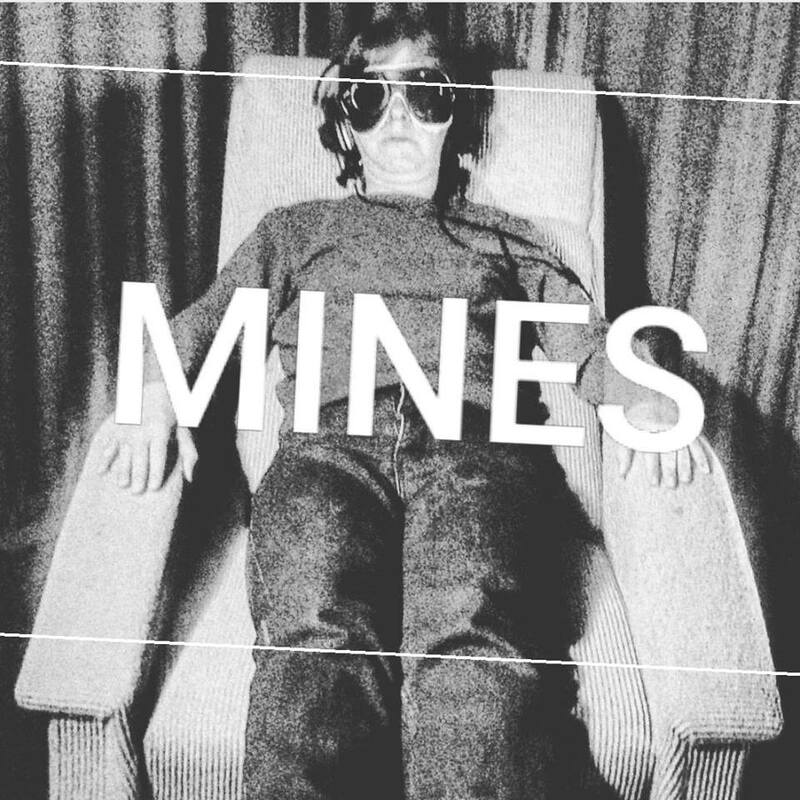 Mines | Riffs, Feedback, Noise, Ambients. 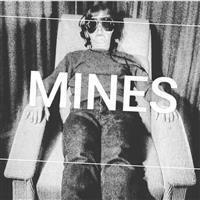 Genre: Riffs, Feedback, Noise, Ambients. Filthy noise rock straight out of Swansea.